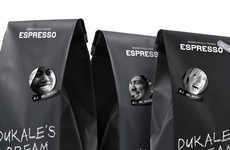 Personified Espresso Packaging : "coffee packaging design"
This creative coffee packaging design from Facecup demonstrates that there's truly a type of coffee or tea that will suit everyone. 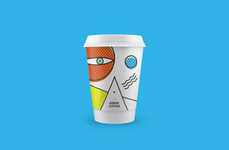 The quirky designs feature a simple black and white package, topped with a colorful character with the face of a cup with a handle. 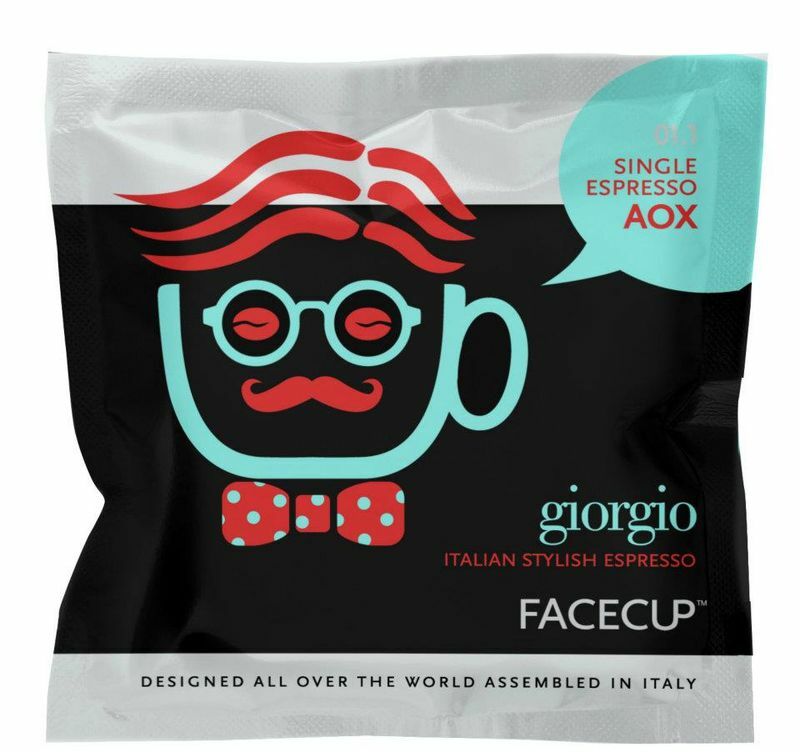 Personalities like Giorgio, Bob Barley and Choco Lips personify each of the flavored coffees and teas, calling out the specific benefits of each beverage in a playful speech bubble. 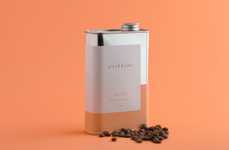 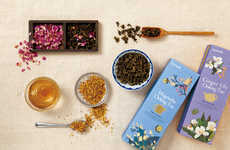 Inside the lifestyle-focused coffee and tea packages are cellulose pods that can easily be disposed of after use, without harm to the environment. 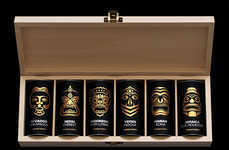 As well as being able to boast that the beverages will let you express your true colors, the drinks are also loaded with vitamins and minerals that promote healthy hair and skin. 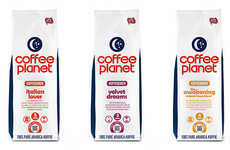 Interest: 1.4 minutes	Concept: "coffee Packaging Design"